Xiaomi’s new phones with 18:9 displays, single/dual rear cameras and Android 8.1 Oreo have been certified in China. 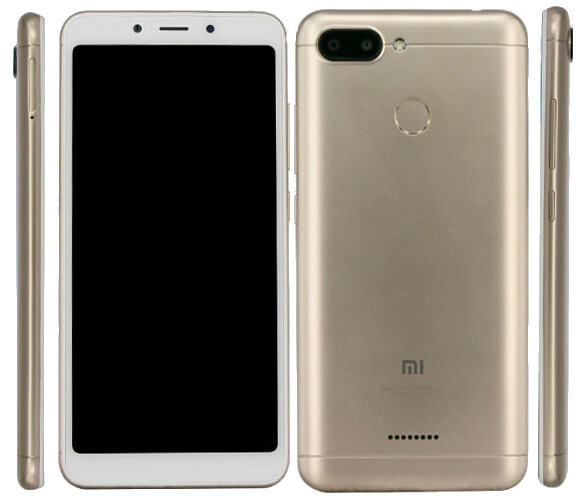 As per reports, these new phones could be the Redmi 6 and Redmi 6A. The company may launch these new phones at its annual event in China scheduled on May 31. Three new Xiaomi smartphones with model number M1804C3CC, M1804C3DE and M1804C3CE has been certified on TENAA. The listing reveals that the smartphones are featuring a 5.45 inches 18:9 display and the latest Android 8.1 Oreo. The M1804C3DE model comes with a dual rear camera setup and could be Redmi 6 and the one with no fingerprint sensor and a single camera could be the Redmi 6A. 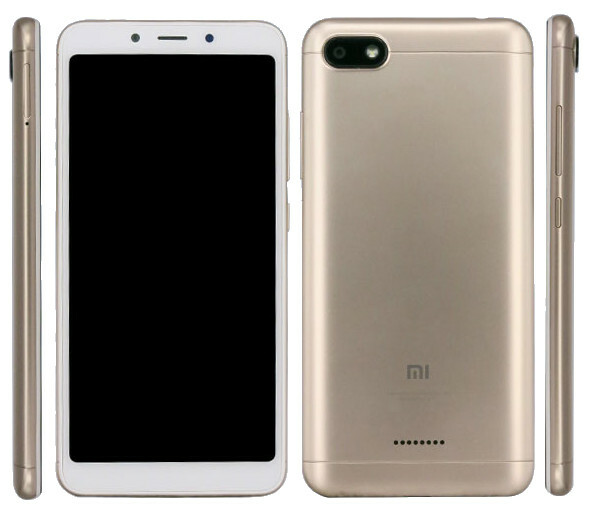 The Xiaomi Redmi 6 will feature a 5.45-inch HD+ (1440×720) 18:9 aspect ratio display. It will be powered by an Octa-Core processor running at a clock speed of 2GHz. There will be three variants of the device – 2GB RAM paired with 16GB storage, 3GB RAM with 32GB storage, 4GB RAM with 64GB storage. The storage will be expandable up to 128GB via a microSD card. The smartphone will run on Android 8.1 Oreo with MIUI 9 layered on top. The Redmi 6 will feature a dual camera setup consisting of a 12MP rear camera and a secondary rear camera, the selfie shooter will be a 5MP front-facing camera. It will be powered by a 3,000mAh battery. The Redmi 6A will be feature a 5.45-inch HD+ display with 18:9 aspect ratio and 2.5D curved cover glass. The smartphone will be powered by a 2GHz Quad-Core processor which is coupled with 2GB RAM and 16GB storage / 3GB RAM and 32GB storage. The smartphone will come with a 12MP rear camera with LED Flash and a 5MP front-facing camera with LED flash and f/2.0 aperture size. The smartphone comes with IR sensor and 3,000mAh battery running on Android 8.1 Oreo out of the box. The Xiaomi Redmi 6 and 6A will be available in these colors – Blue, Black, Silver, White, Gold, Rose Gold, Purple, and Red. Xiaomi may introduce these smartphones at the Mi 8 event which is going to held on 31 May. The price of these budget smartphones will be revealed only after the official launch.